Having the right tool for the job is essential when working on modern bicycles. 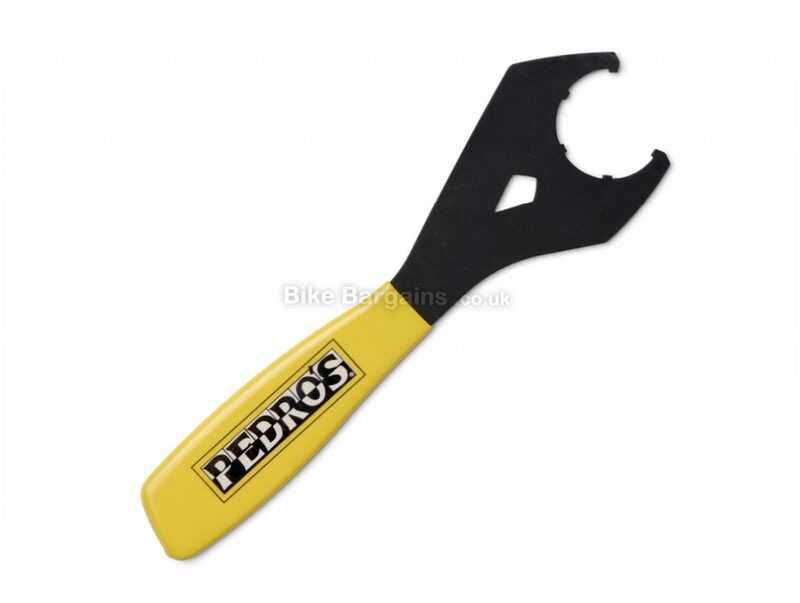 Pedro's flat wrenches provide professional quality, precision fit wrenches required to properly install, remove, and adjust components. Pedro's bottom bracket flat wrenches are made from 4mm thick, precision laser cut, heat-treated tool steel for the ultimate in strength and long-lasting performance. 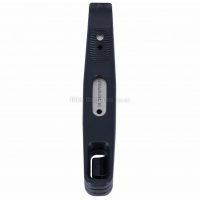 Working closely with each manufacturer, Pedro's designed each flat wrench to fit perfectly protecting the component and ensuring simple and safe usage for the mechanic. 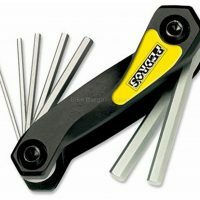 Each ergonomically designed flat wrench also features a single-ended design with cushioned grip to provide maximum leverage & comfort. 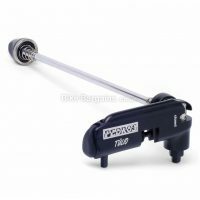 The Pedro's Bottom Bracket Wrench fits the lock-rings used on Dura Ace 7700 and XTR 950 Bottom Brackets and many other lock-rings. 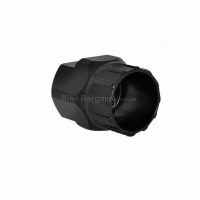 Specification: Fits the lockrings used on Dura Ace 7700 and XTR 950 Bottom Brackets and other lock-rings Designed to stand up to the harsh conditions of professional use Precision laser cut design with ergonomic cushioned grip 6 or 8 notch.